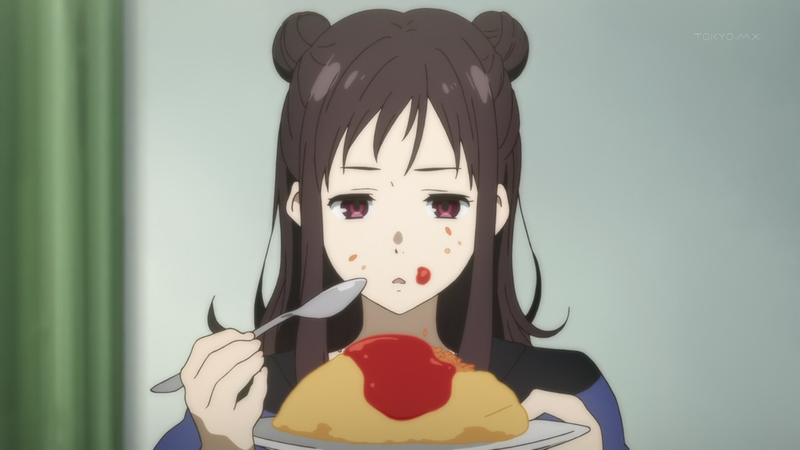 Kyoukai no Kanata — 07 | Mezashite! This episode has one of my favorite tropes ever, and it was extremely hard to do from this side of the subbing world. Well, we knew he was going to be trouble.